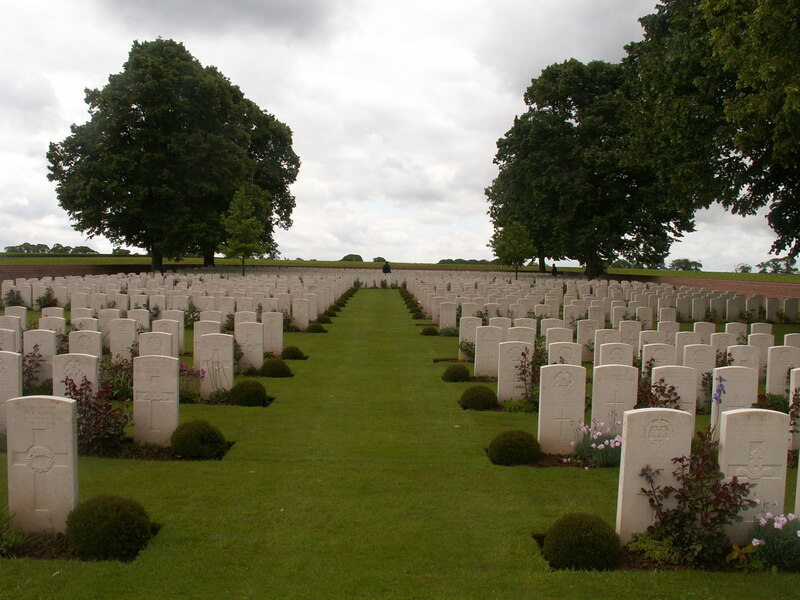 The cemetery is particularly associated with three dates and engagements; the attack on Serre on 1 July 1916; the capture of Beaumont-Hamel on 13 November 1916; and the German attack on the 3rd New Zealand (Rifle) Brigade trenches before Colincamps on 5 April 1918. The whole of Plot I, except five graves in the last row, represents the original cemetery of 501 graves. After the Armistice, more than 750 graves were brought in from small cemeteries in the neighbouring communes and the battlefields.